Charles Brand III with Laci (Kirk) Brand and Charles Brand. A Salem Superior Court judge found a 24-year-old Lynn woman guilty Wednesday of endangering her 4-month-old son, who died after being left “largely unattended” in a homeless shelter, according to the Essex district attorney’s office. Judge Thomas Drechsler found Laci Kirk, who is also known as Laci Brand, guilty of wanton or reckless endangerment of a child and sentenced her to 2.5 years in the House of Corrections, according to the DA’s office. Kirk was deemed to have already served eight and a half months of that sentence, and the remainder of the sentence was suspended for three years, according to authorities. During that time, Kirk must attend parenting class, seek employment or obtain a GED, receive mental health and substance abuse evaluations and receive any treatment deemed necessary, remain drug-free and alcohol-free, and have no unsupervised contact with children under 16, according to the district attorney’s office. When Kirk went to check on the child in the early evening, she found him unresponsive with blood coming from his nose, according to the district attorney’s office. Police who responded to the scene said Kirk’s speech was slurred, she was unsteady on her feet, and she smelled of alcohol. 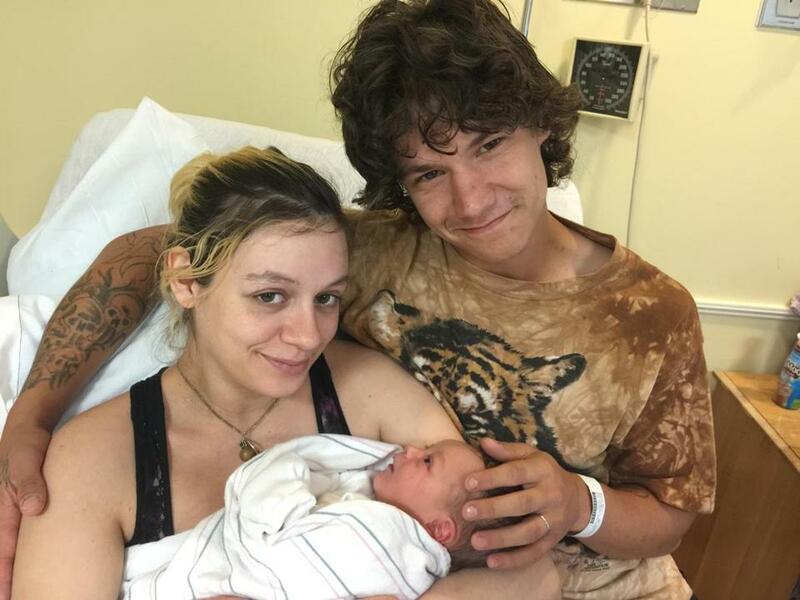 The baby was taken first to North Shore Medical Center and then to Massachusetts General Hospital, where he was pronounced dead, prosecutors say. Kirk’s attorney, Michael Phelan, called the case a tragedy during a brief phone interview Wednesday. “It’s a really sad outcome, especially for Charlie Brand,” he said.